Taking over the previous residence of Ipoh’s Corner is now Sri Devi Curry House, one of the new kids on the block on William Street. Sri Devi specialises in South Indian and Malaysian favourites such as Thosais, Nasi Lemak, Murtabak, Roti Canai, to name a few and also a choice of side dishes to choose from the counter. To all the Malaysians who have lived around the Subang Jaya area, I am sure the name “Sri Devi” might ring a bell to you too. Dad and mum ordered a few side dishes from the bain marie together with white rice. I had a taste test of the dishes and they were really delicious and full of flavour. 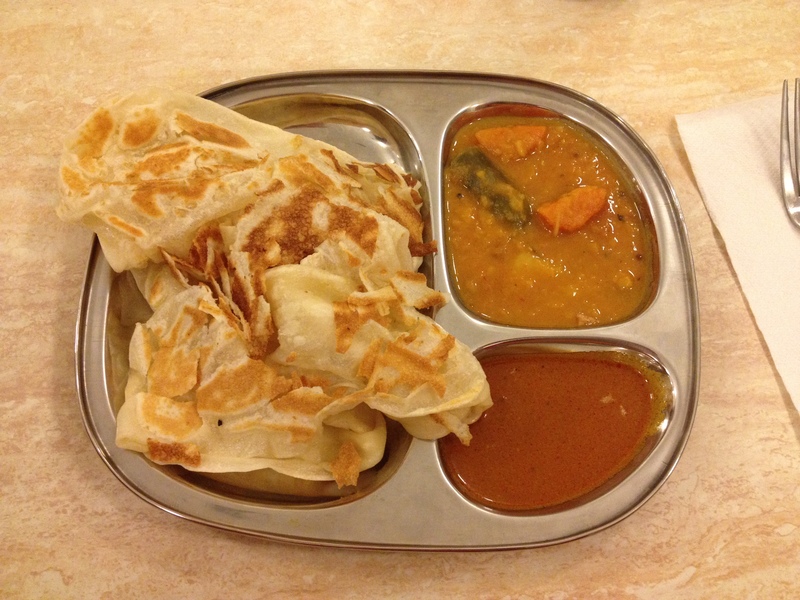 As I was still very full from lunch, I had a Roti Canai with Dhal and Curry. The Roti Canai was served warm and fresh. The Dhal and Curry also complemented the soft and fluffy Roti Canai well. Yes, my Roti Canai craving is now satisfied! I will definitely be back again to Sri Devi Curry House and I can’t wait to try the other dishes they have to offer too. 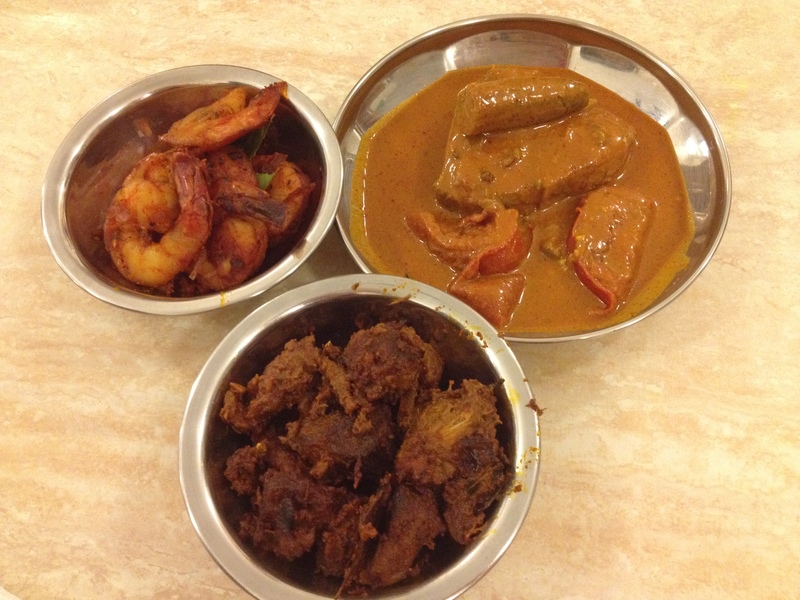 For some authentic South Indian and Malaysian cuisine, why not go ahead and give Sri Devi Curry House a try? I am sure you will love it. A Handy Tip – At the moment, Sri Devi Curry House is only open for dinner! Oh I need to go here. The food looks delish.